Is this the next-generation of phone that will leave even the iPhone XS in the dust? The Samsung Galaxy S10 has leaked, yet again, this time revealing that it may come with 5G connectivity speeds after all – watch out iPhone XS. 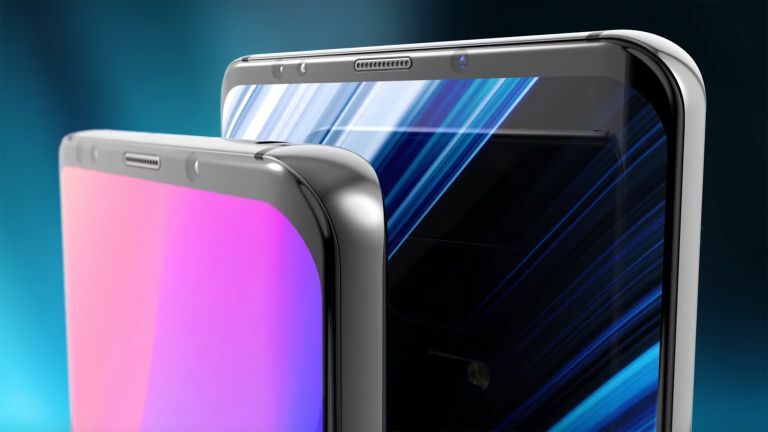 Samsung has teased that its next flagship phone in the Galaxy S10 is going to be a big jump forward that changes the way phones work. While that could have been a reference to the rumoured new full screen display, it also looks like that could refer to the future-proof 5G connectivity. And, of course, some sort of multi-lens camera system that rocks the competition is expected. The most recent leak, about 5G, comes from XDA Developers which spotted a reference to this in the Android 9 Pie code. There are four variants of the S10 expected early next year according to the code. While previous leaks have revealed the Beyond 0, Beyond 1 and Beyond 2 codenames, this fourth model is a fresh leak, dubbed Beyond 2 5G. Yup, it's pretty obvious what's different with that one then. The downside? This confirms that when Samsung said it would release 5G in a separate model it suggested you will have to choose between the S10 and a 5G version. So that likely means the 5G model won't have many of the same specs, just that S10 name – although if that includes an Infinity Display and even the current camera, that will still be very tempting indeed. Samsung is expected to launch the Galaxy S10 early in 2019 but networks are only starting to roll out 5G from then, so don't expect full coverage until 2020, when the S11 will likely come with 5G as standard.